West Sayville Boat Basin – West Sayville Boat Basin is the premier South Shore marina on Long Island. 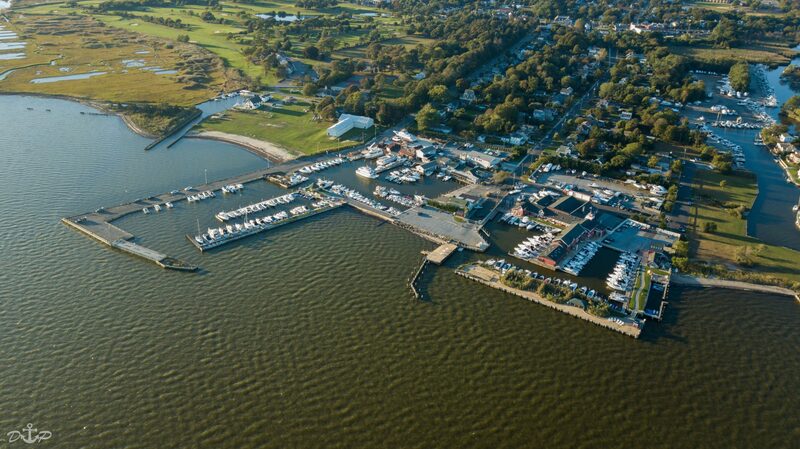 Our ideally situated marina offers quick access to county parks, beaches and Fire Island Inlet. Our friendly staff offer exceptional service. Ask us anything, we are more than happy to help and accommodate.